After newlywed Georginas billionaire husband Constantine is killed in a yacht explosion, she is shocked to discover the fortune and lifestyle he maintained was surrounded by violence, lies and murder. She soon must step out of her comfort zone to protect the family...and herself. 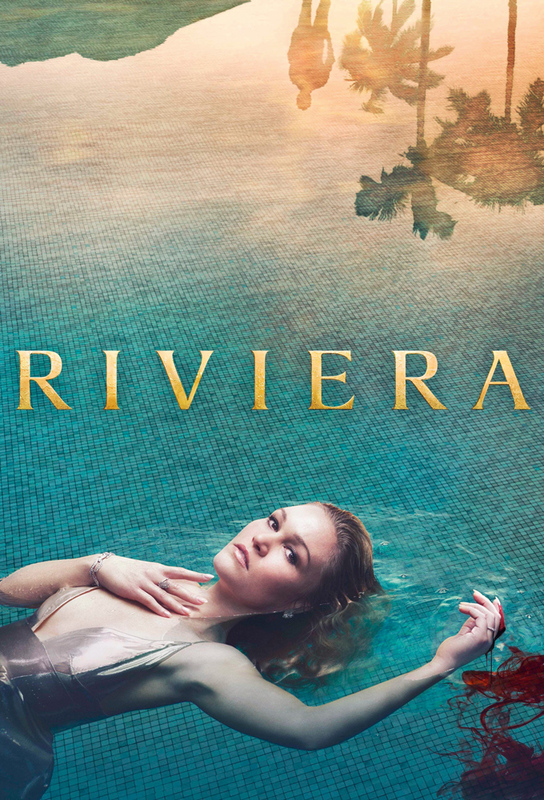 Georgina is informed that Constantines dealings are under investigation by Interpol, while Irina makes a deal with a prominent figure in the Riviera underworld. Georgina searches for answers by reviewing Constantines movements on the day of the explosion. Christoss hedonistic behaviour spirals out of control. Following her discovery in the safe room, Georgina attempts to track down her husbands elusive art collector. Delormes finds a way to bring Negrescu to justice. A frustrated Georgina uses the Clios Foundations lavish gala as an opportunity to pin down a person of interest, but the party receives an uninvited guest. The Clios family are questioned by police after the events of the gala. Meanwhile, Delormes uncovers wreckage from the yacht that may change everything. With Interpols net closing in on Georgina, she and Carver set out to close the investigation once and for all. Irina reveals a family secret to Negrescu. Georgina must join forces with an unlikely ally when she receives a threat from a stranger. Christoss rehab goes well, but a new relationship put him in danger. To keep her family safe, Georgina crosses a line she can never return from. Delormes uncovers the identity of his opponent and attempts to take them down. In the face of tragedy, Georgina resolves to free her family from danger and faces her opponents head-on. Series finale.